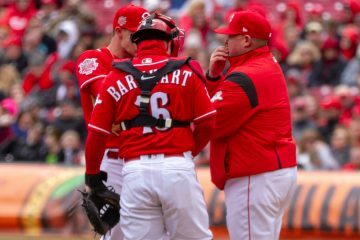 New Cincinnati Reds pitching coach Derek Johnson emphasized working on existing strengths with his pitchers. 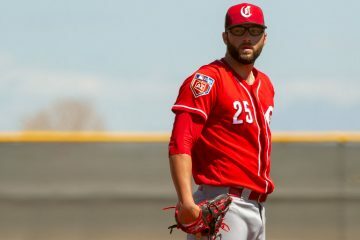 How has he done that so far in 2019? 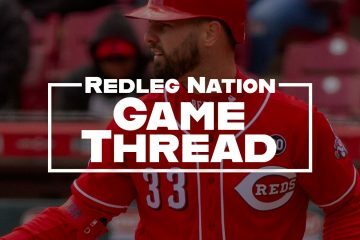 The Cincinnati Reds (5-10) will try again tonight against the Los Angeles Dodgers (10-8) at 10:10 PM. 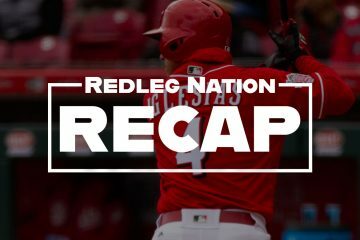 The Reds lost a heartbreaker in the 9th inning last night courtesy of a Rasiel Iglesias blown save. 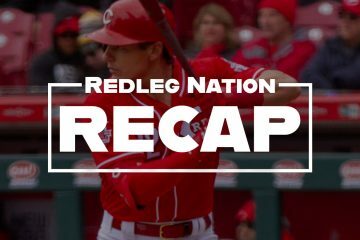 The Cincinnati Reds are turning it around after a slow start, thankfully. 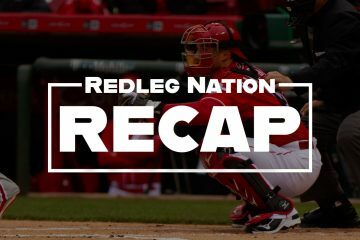 Their season is going to rely on the starting pitching, as it usually does. 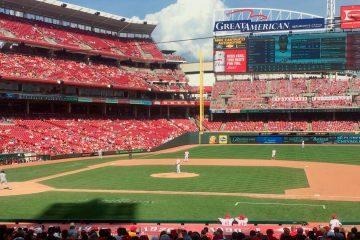 Tonight the Cincinnati Reds and Pittsburgh Pirates get together for the first of a four game series at PNC Park in Pittsburgh. 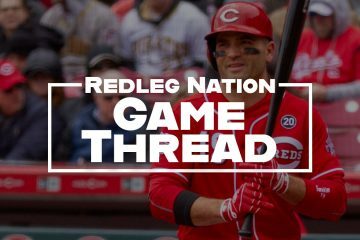 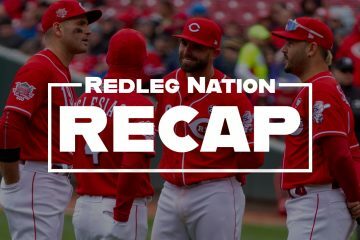 With Opening Day finally here, the writing staff at Redleg Nation gives their predictions for the 2019 Cincinnati Reds season. 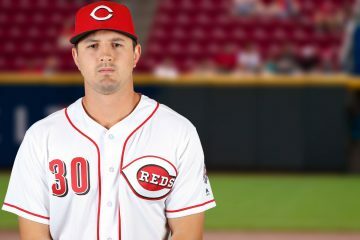 When spring training started there wasn't a clear fit for Tyler Mahle. 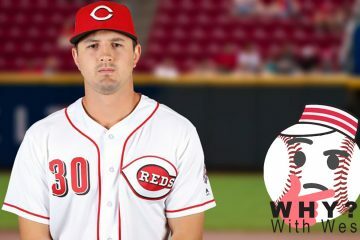 Now that a spot in the Cincinnati Reds rotation is open, there could be. 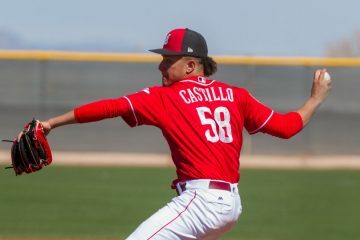 After years of injuries, minor-league retreads, and otherwise subpar pitching, the Cincinnati Reds' staff finally has something every team wants: depth.